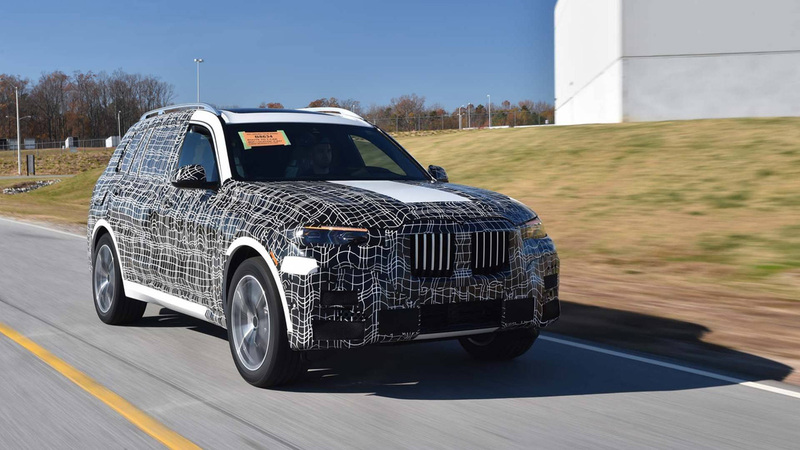 The BMW X7 has now reached the production stage in its long journey to market. 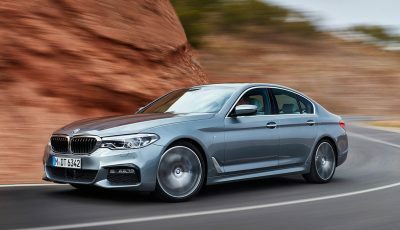 BMW originally announced plans for the full-size, 3-row SUV in early 2014, and now almost four years on near-production ready examples are rolling off the line at the automaker’s plant in Spartanburg, South Carolina. 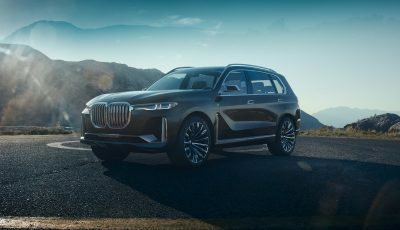 BMW’s largest SUV will focus on the US and Chinese markets but the version that will be sold in ASIA will be a hybrid version. 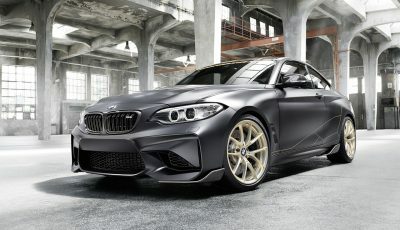 This posh SUV will be the flagship of their X range and will take on upmarket rivals such as Range Rover.